Beleta is a much sought-after palmist and clairvoyant who has been practicing her skills for the past 35 years. She teaches both Western and Vedic palmistry and has built up an established clientele. She has also created courses with her daughter, Leanna Greenaway, in tarot and white magic and is the founder of the Psychic Study Centre. 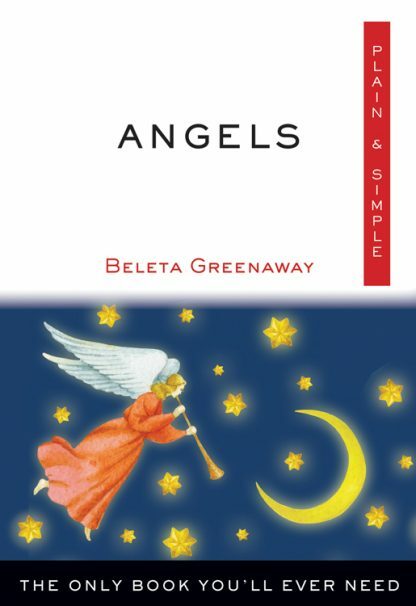 Visit her website at www.beletagreenawy.co.uk.